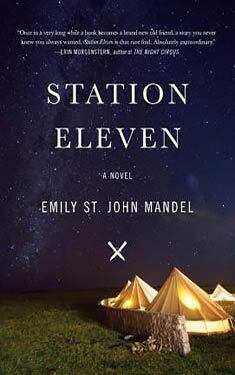 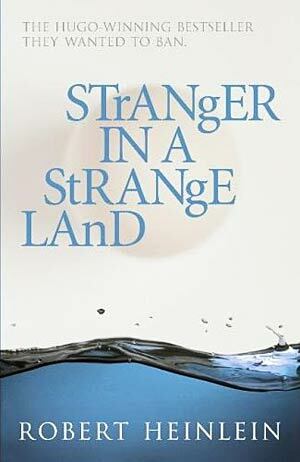 If you liked Stranger in a Strange Land you might like these books. 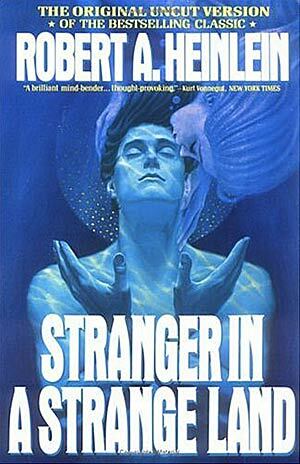 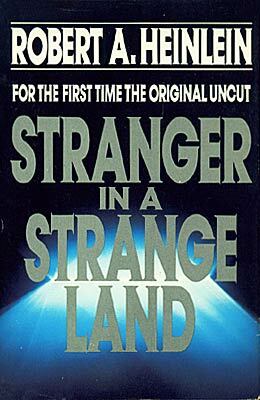 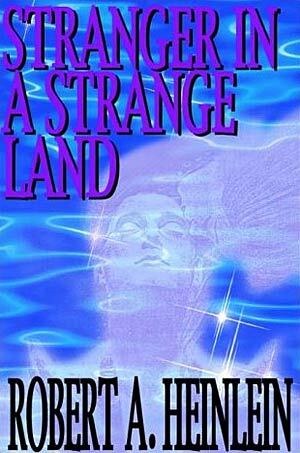 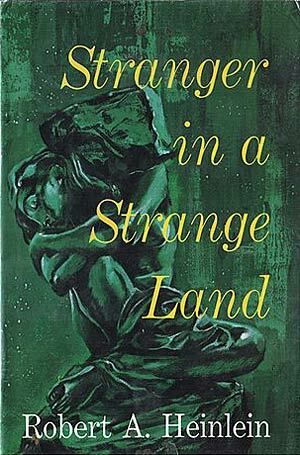 Stranger in a Strange Land is the epic saga of an earthling, Valentine Michael Smith, born and educated on Mars, who arrives on our planet with psi powers - telepathy, clairvoyance, precognition, telekinesis, teleportation, pyrolysis, and the ability to take control of the minds of others - and complete innocence regarding the mores of man. 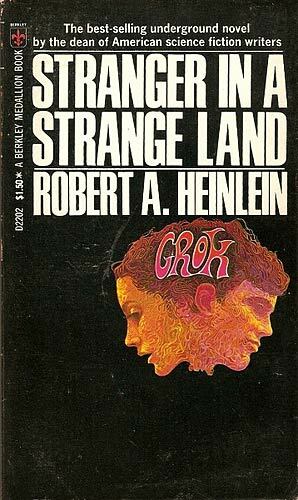 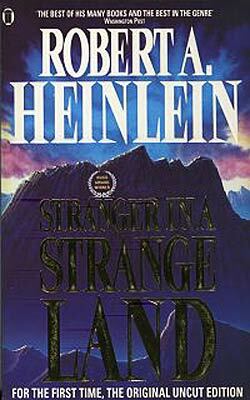 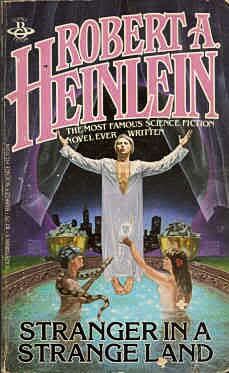 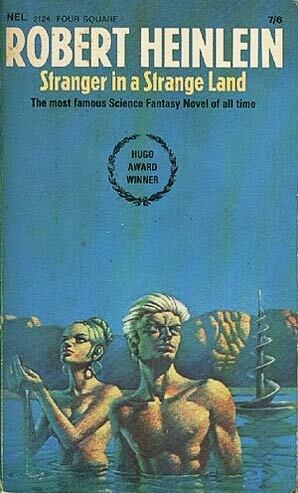 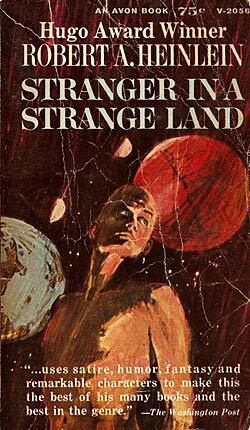 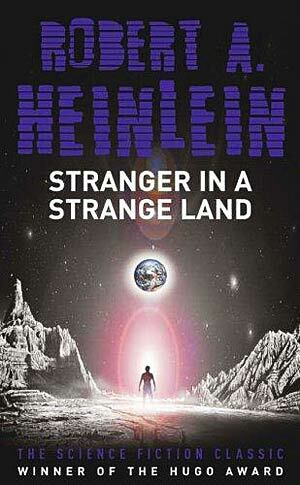 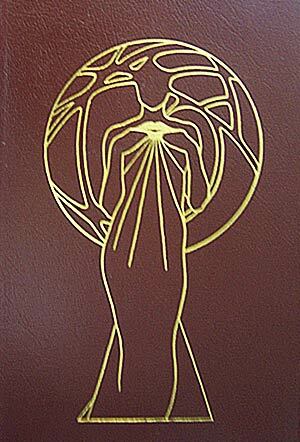 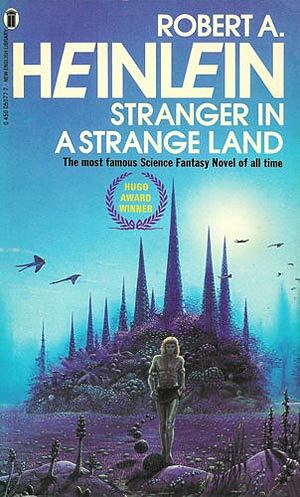 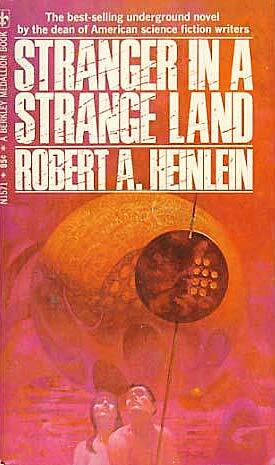 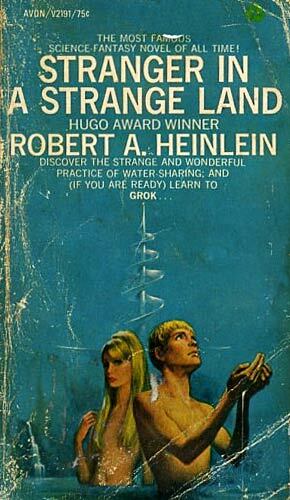 Heinlein won his third Hugo award for this novel, sometimes called Heinlein's earthly "divine comedy." 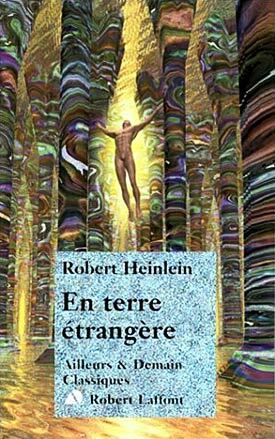 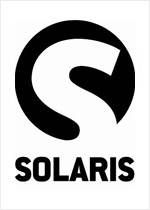 Have you got a cover image that we don't have? 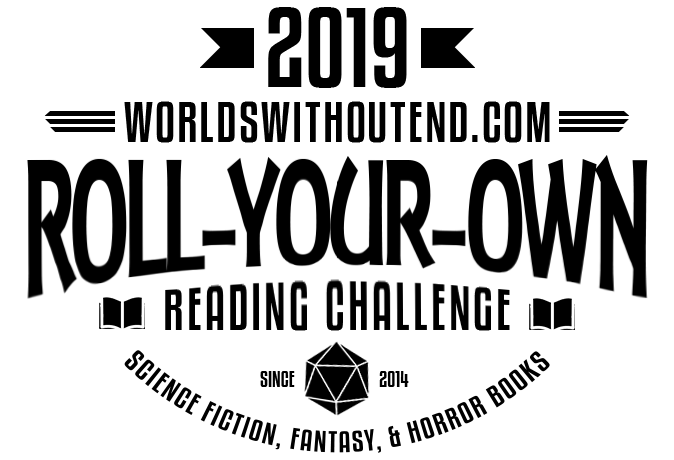 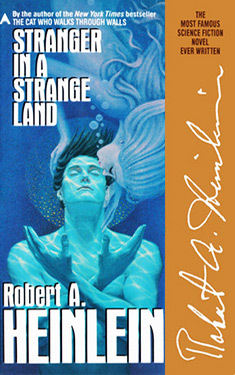 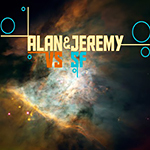 Submit an alternate cover image for Stranger in a Strange Land here!